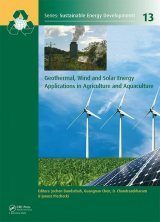 This volume provides an insightful overview of renewable and alternative energy technologies and policies in the United States and around the world. 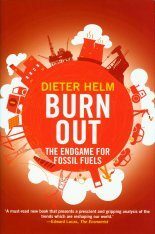 Around 14 percent of world energy consumption is derived from sources other than fossil fuels - but almost all of that comes from hydropowered electricity and biomass products. 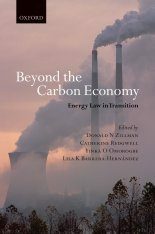 While the potential for creating more environmentally friendly energy solutions (such as solar, geothermal, wind, and wave power) is beginning to be realized, the debates continue as to whether these initiatives make for good policy and good business. 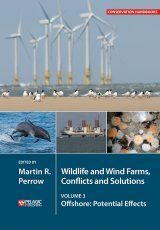 Are renewable and alternative energy solutions needed to combat many of the negative effects of fossil fuel (including global warming)? 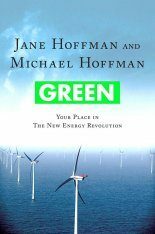 Can such solutions be "clean," and still economically viable? 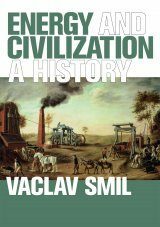 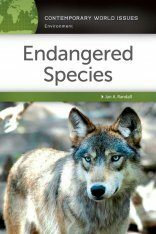 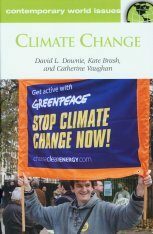 For readers wanting clear, objective answers to questions like these, this fascinating, highly informative volume is the ideal source. 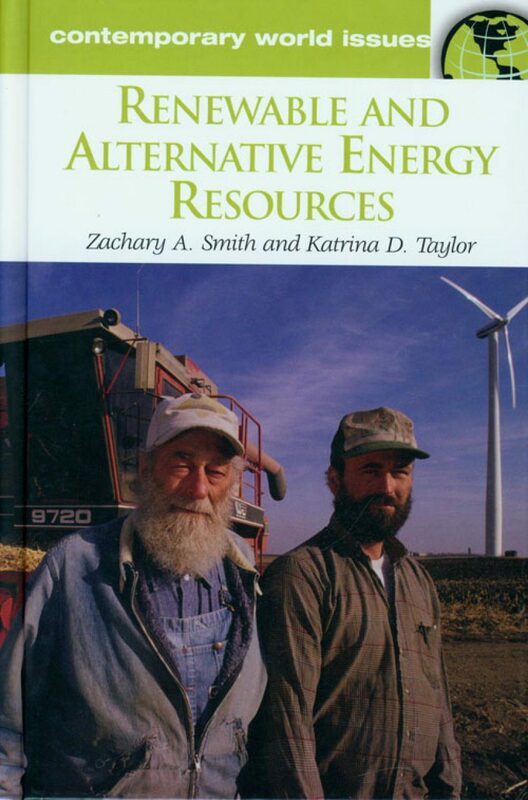 "Renewable and Alternative Energy Resources: A Reference Handbook" provides an authoritative, unbiased overview of existing and potential renewable and alternative energy technologies, covering the benefits and drawbacks associated with each. 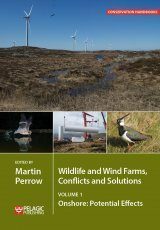 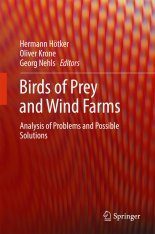 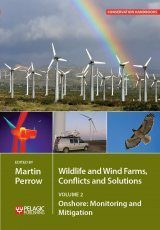 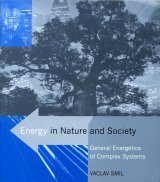 It then looks at a number of specific questions and controversies on this issue, examining the social, political, and economic aspects of renewable and alternative energy use in the United States and other countries - detailing different approaches and activities of international organizations, national governments, and private sector initiatives.It includes an exhaustive introductory essay and a chronology of key events, movements, and legislation.It also includes a chronology of technological developments, events, and policies related to renewable and alternative energy. 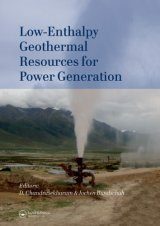 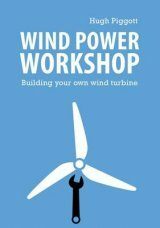 It contains a glossary of renewable and alternative energy related concepts including Ocean Thermal Energy Conversion (OTEC), net metering, and stages of technology development.